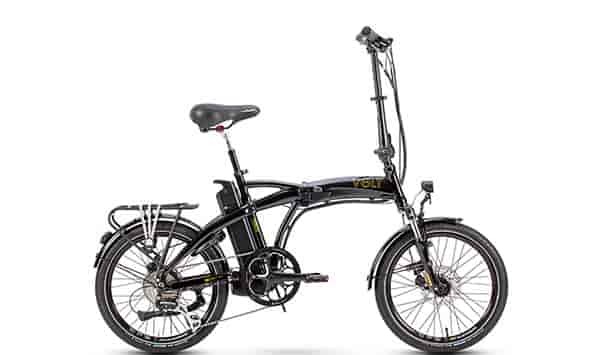 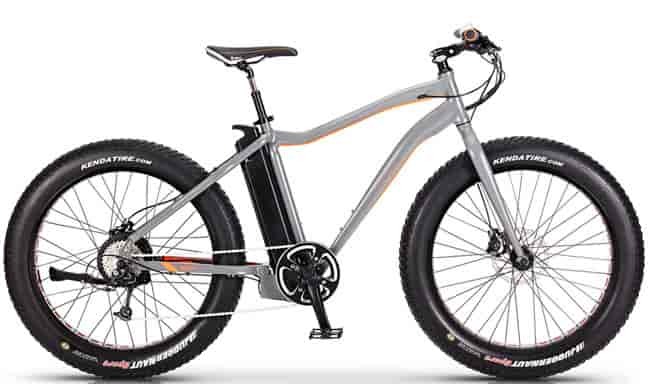 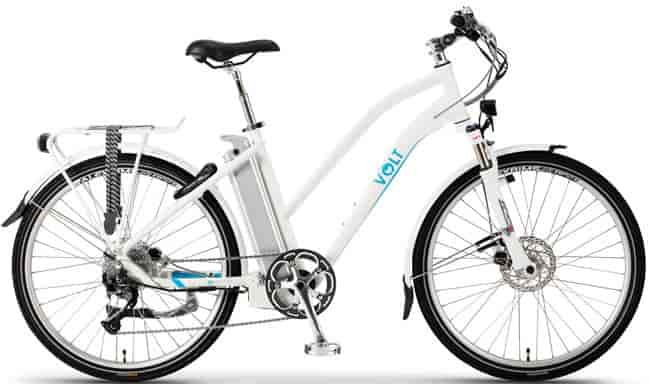 If you love our e-bike like we do ours, you know that cutting costs on keeping it safe is not an option. 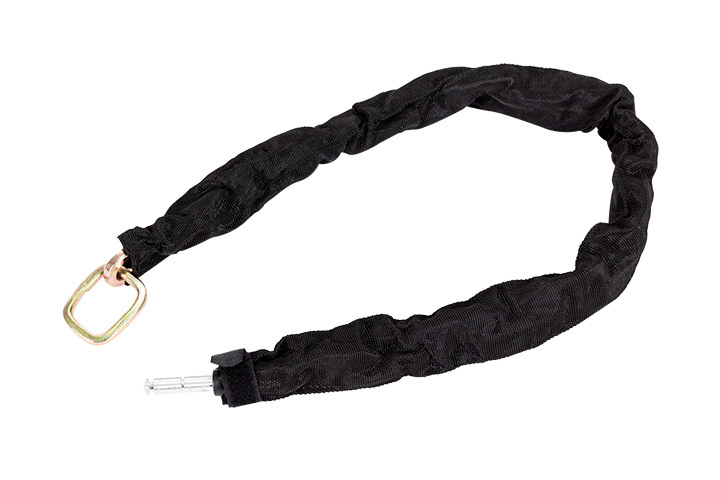 Here are our best locks so that thieves don't even bother giving your bike a second look. 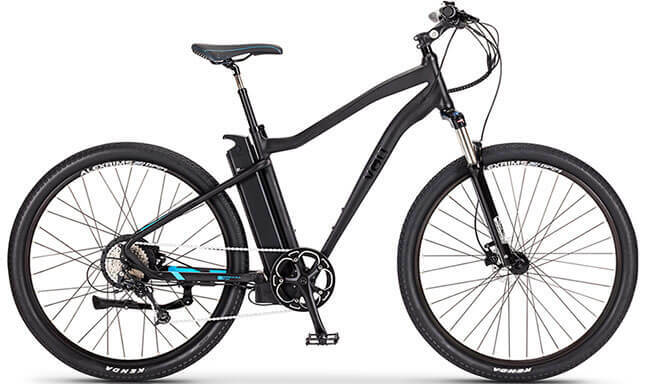 When it comes to securing your ebike nothing compares to a good chain lock. 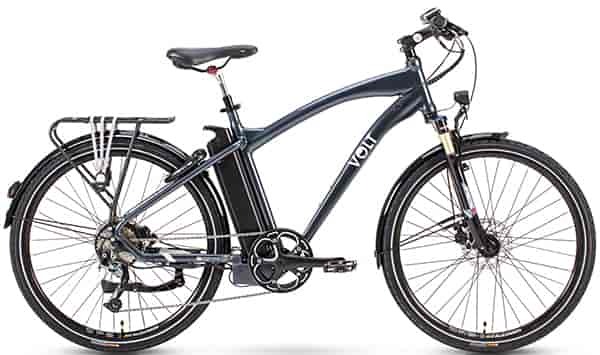 Of course, you're thinking that they're awkward to use, but the VOLT™ chain lock is going to change your mind about that! 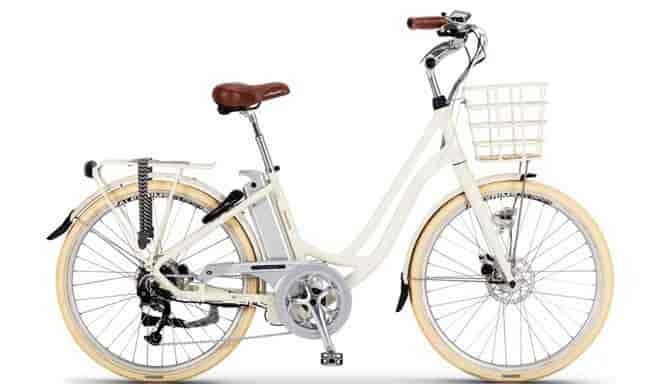 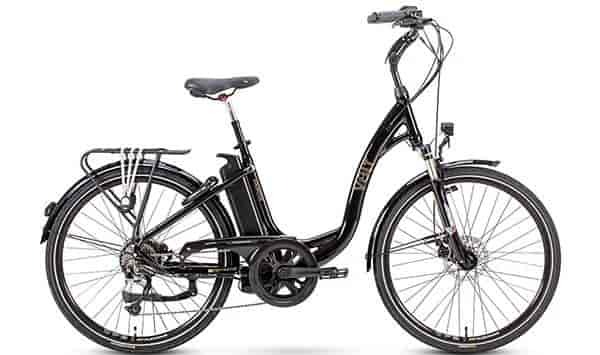 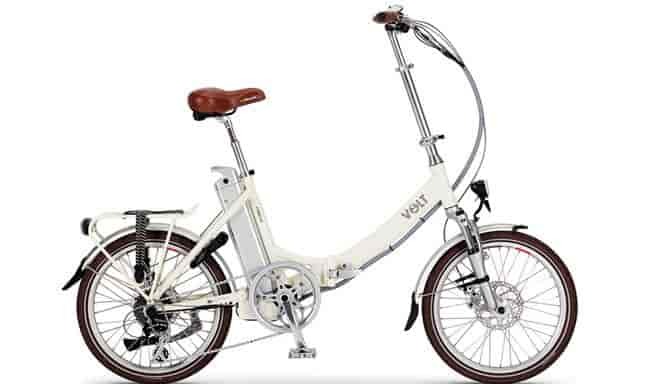 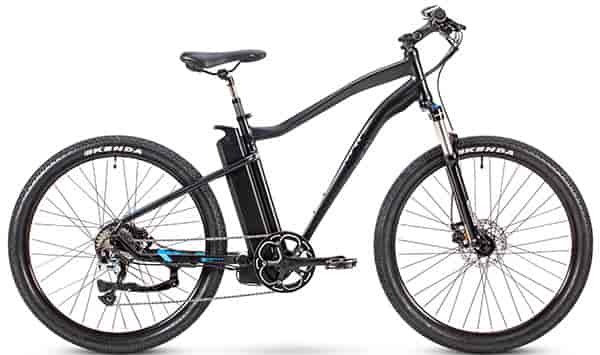 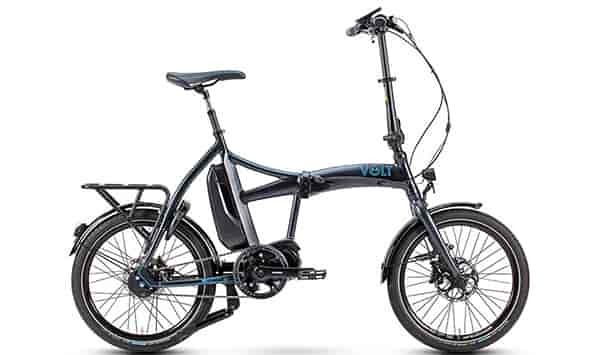 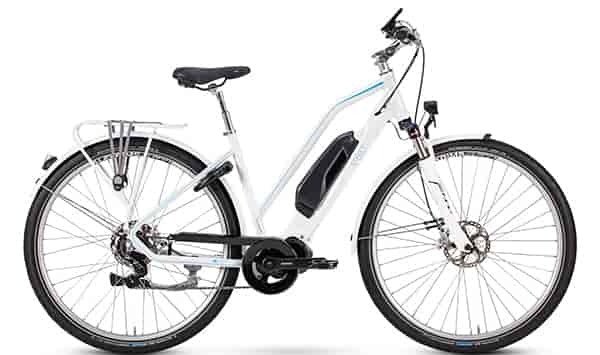 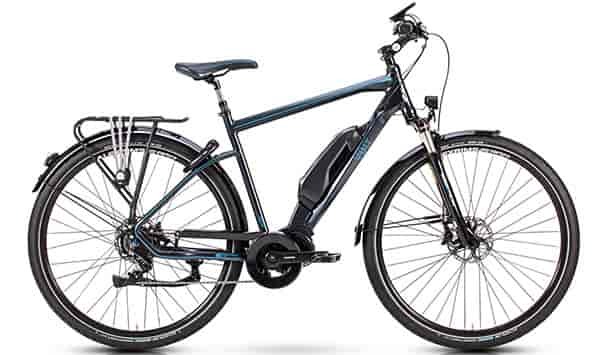 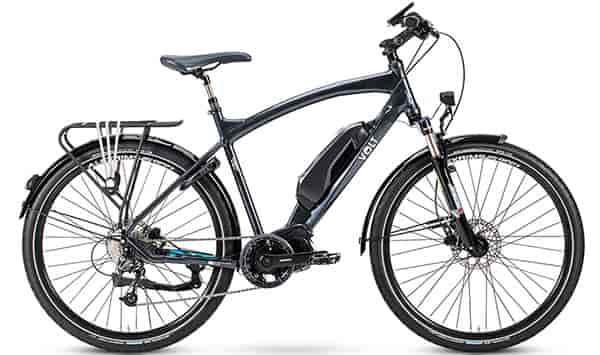 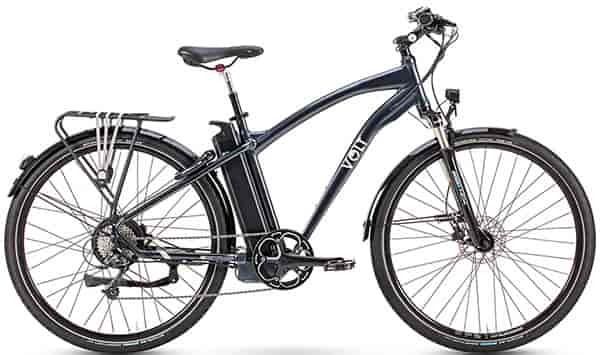 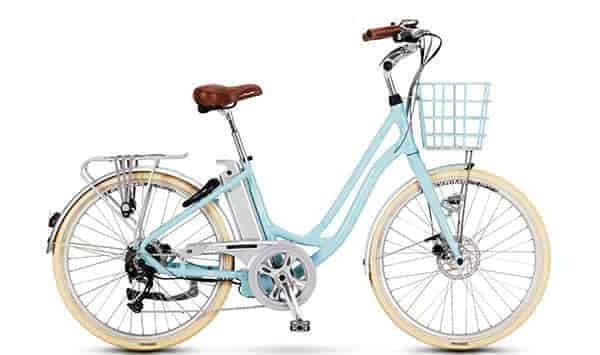 The beautiful simplicity is that it connects directly to the wheel lock already built into most VOLT™ ebikes. 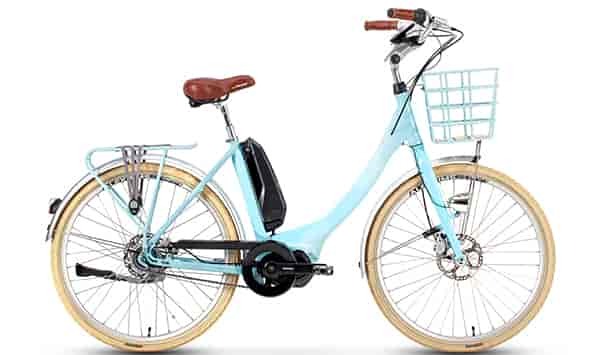 This way you have one lock, double the safety!